↑ Crankshaw, Edward: Maria Theresa, Longman publishers 1969, 56. Henderson, Nicholas. Joseph II, History Today 1991 41 (March)։ 21–27. Rathkolb, Oliver. The Paradoxical Republic: Austria, 1945–2005 (Berghahn Books; 2010) 301 pages). Translation of 2005 study of paradoxical aspects of Austria's political culture and society. 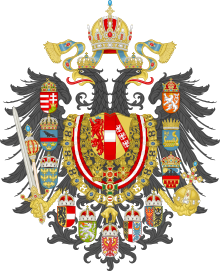 Austria's political parties and their history. City of Vienna.